Mon: 12 p.m. - 3 p.m./5 p.m. - 3 a.m.
Tue: 5 p.m. - 3 a.m. Wed: 5 p.m. - 3 a.m.
Thu: 5 p.m. - 3 a.m.
Fri: 5 p.m. - 3 a.m. 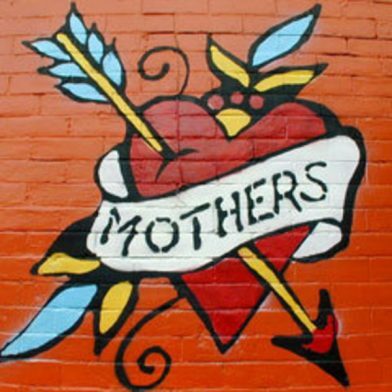 Sat: 5 p.m. - 3 a.m.
Tucked away on a side street, Mother’s boasts some of the area’s top food with a casual, relaxed atmosphere that is a popular spot for locals to get a drink or meet up with old friends.